Cider Mill Stage presents ‘One Act/One Actor’, a pairing of Will Eno’s ‘Thom Pain’ and Neil LaBute’s ‘Wrecks’. Each is a one-character play but they are very different. 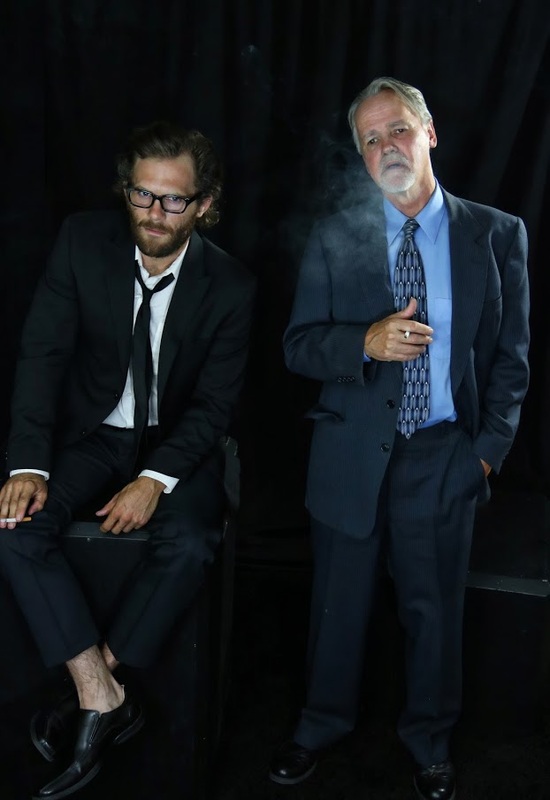 We hear from Jake Wentlent and Chris Nickerson about the challenges of exploring the inner workings of these two very different characters, and the challenges of memorizing an entire play.